Expand search to view more listings in and around White Plains. 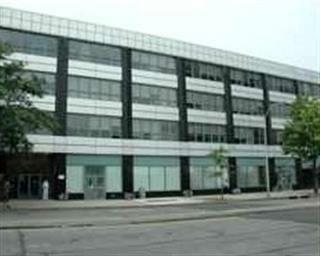 See more offices in and around White Plains. 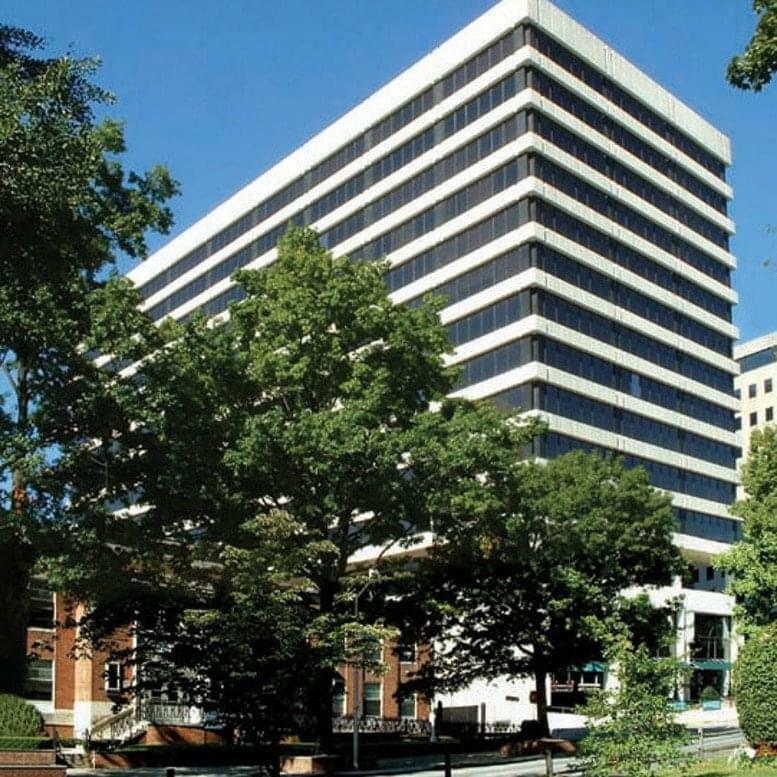 We have 5 executive office buildings in White Plains, New York in some of the best business locations, offered on an easy move-in, move-out basis providing your business the flexibility and affordable rental costs you need to get up and running in White Plains. White Plains is the commercial hub of Westchester County, an affluent suburban county that is home to nearly a million people. The city's location just 25 miles north of New York City makes it a popular place to live and do business. Although home to just over 57,000 people, White Plains has a daytime weekday population of about 250,000 according to estimates from the local government. 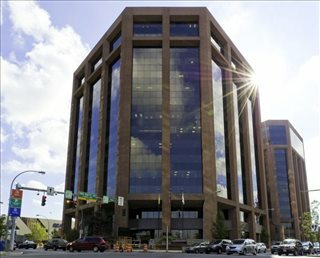 Businesses looking for one of the best suburban office and retail locations in the country will find White Plains is a well-connected city with the best of urban and suburban life. Our flexible offices provide an easy solution to working in White Plains, and in many cases also offer the option of increasing or reducing the amount of space rented at short notice. This type of flexibility is ideal for start-ups and businesses that are likely to grow fast, as well as for those that are downsizing. 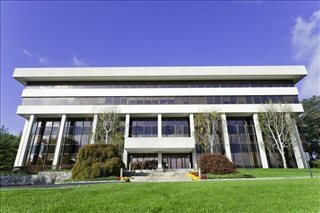 Every office on this site has an individual page, which lists many of the features offered by each building. Click on any of the offices to find out more about them, and if anything you are looking for isn't immediately obvious please feel free to contact us and ask. 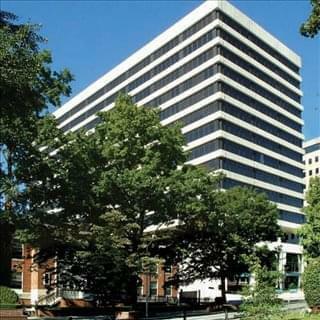 Choose one of the prominently located White Plains offices for rent listed above. The office space and executive office suites on Offices.net are situated in prime White Plains business areas, and are available to rent on competitive, flexible terms to suit your exact business requirements. 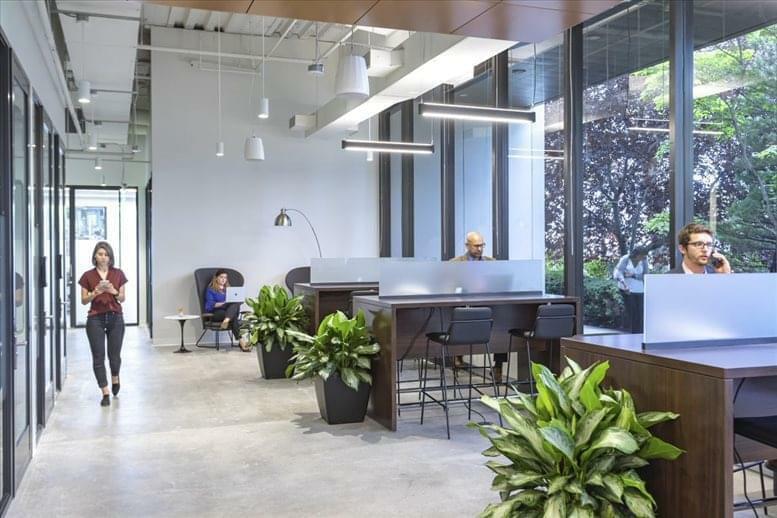 In addition to executive office suites and commercial office space, we also able to help you find coworking and creative work spaces, hot desking, short term offices and virtual office solutions in other cities throughout New York. 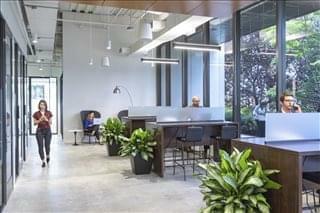 Call us and we will do everything we can to help you find your perfect office space.